Conventional body-care products can be overloaded with harsh chemicals, synthetic fragrances, or parabens, preservatives, microbeads and other dubious ingredients. In this blog post I'd like to look at a natural alternative that contains mild plant-based ingredients, essential oils and nourishing plant and nut oils that moisturize, nurture and protect your skin in a gentle way. 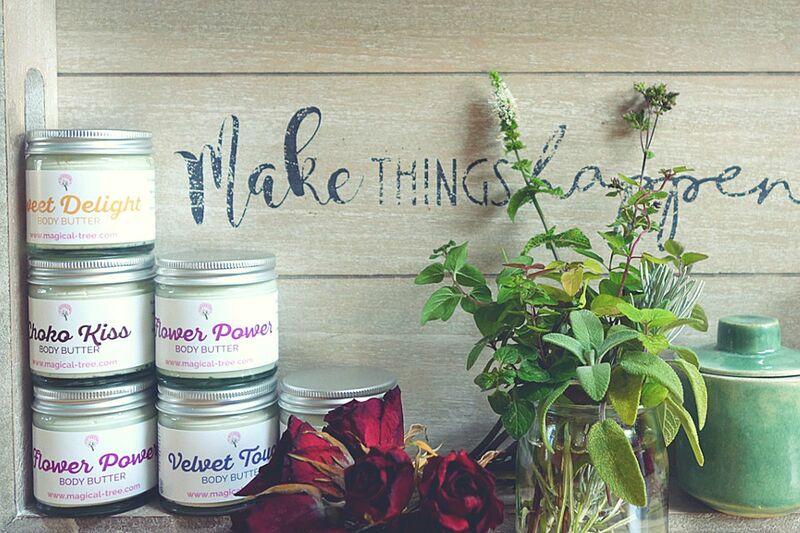 Natural body butters are thicker and richer than body creams and they are suitable for sensitive and dry skin. They can contain high amount of natural butters from shea, cocoa or mango butter to natural oils like almond, jojoba, grapeseed or coconut to protect your skin. There are some beauty hacks for you how to be creative with body butters in many ways. 1. Use it as an all over body moisturizer. The best time is after your daily shower or bath when your skin is still moist. Apply a bit of butter using broad massaging strokes. - Be careful not to use too much or your skin could get greasy. Velvet Touch body butter is scented with lavender essential oil, a hint of roman chamomile and sweet orange for a relaxing experience after a tiring day. Learn more here! 2. Revitalize your hair! A natural body butter can be also used for dry and stressed hair. Take a small amount of the butter let it melt from the warmth of your hand before applying to the tip of your hair. Just wash it with warm water, dry it and enjoy silky and fragrant hair. 3. Remove a sticky make-up. Apply a tiny bit of body butter to a moisten cotton pad and enjoy how easy it is to dissolve the day's makeup from your skin. It can even remove waterproof mascara but avoid getting it in your eye. 4. Use body butter on neglected areas like neckline or lips, too. Just warm a small amount of butter between your palms and gently massage it starting from your chest upwards your neck with generous strokes. Or use a tiny bit instead of lip balm when needed. We added geranium bourbon essential oil to our Flower Power body butter to evoke the atmosphere of a sunny rose garden. Learn more here! 5. Body butters are perfect for dry patches on your elbow and knees. Keep a small pot of it in your bag, in the drawer at work and even in the bedside cabinet you can reach it easily any time to sooth your skin. Tip: It is worth applying a second layer on problem areas. 6. Soothing hand cream. Anyone with green fingers knows how your hands feels after a couple of hours of gardening. Using a rich body butter after thoroughly washing the dirt off your hands is a wonderful feeling. Imagine soft digits instead of cracked knuckles and dry palms. 7. The ultimate cuticle saver. You don’t necessarily need an extra product for your cuticles. You can have instant results with using natural body butter as well. 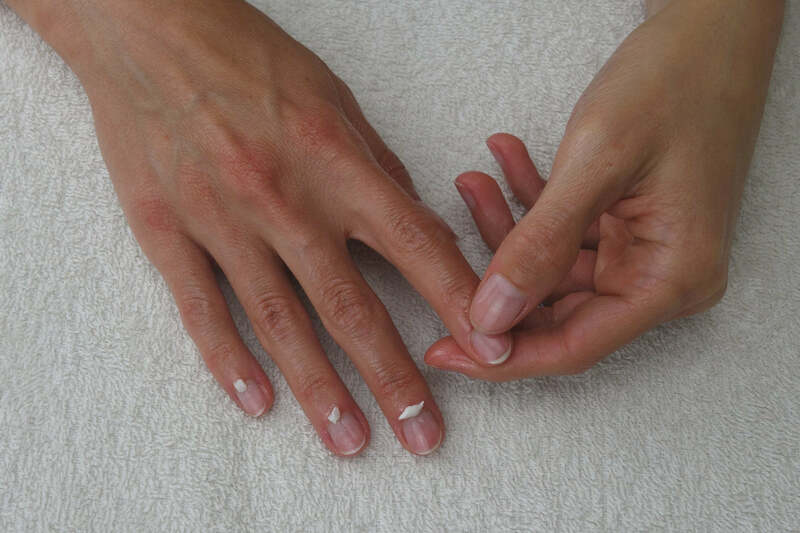 Simply massage a tiny amount into each cuticle and admire your newly scented and hydrated fingertips. 8. Apply body butter on your hands and feet. Use body butter just before going to sleep to help soften your skin. Apply cotton socks and/or gloves overnight for a better result. When you wake up your skin will be super-smooth. Sweet Delight body butter is enriched with skin nourishing virgin coconut oil which leaves your skin as subtle as babies’. Not to mention it coats your skin with sensational orange aroma. Learn more here! 9. Body butters are often used to reduce stretch marks and scars. The components of a natural body butter are all high in nutritious vitamins and fatty acids, which help to nourish and revitalize your skin and improve healthy skin complexion. 10. Sooth freshly-shaved legs. Are you in desperate need of moisturizing your skin after shaving? Just warm up a bit of body butter between your palms and massage it starting at your ankles and working up to the thighs. Not only will your skin be smooth again, but will stay hydrated all day. Enjoy the uplifting and fresh aroma of our Choko Kiss body butter, a lovely chocolate scented cocoa butter spiced with peppermint essential oil. Learn more here! 11.Pamper your feet. Did you have a night out in your favourite heels, a long day at work, a holiday barefoot on the beach? Do your toes not feel soft any more? Then the time has come for a bit of pampering. Take a warm salty foot bath, pad your feet with a towel before massaging scrumptious body butter into your soles. 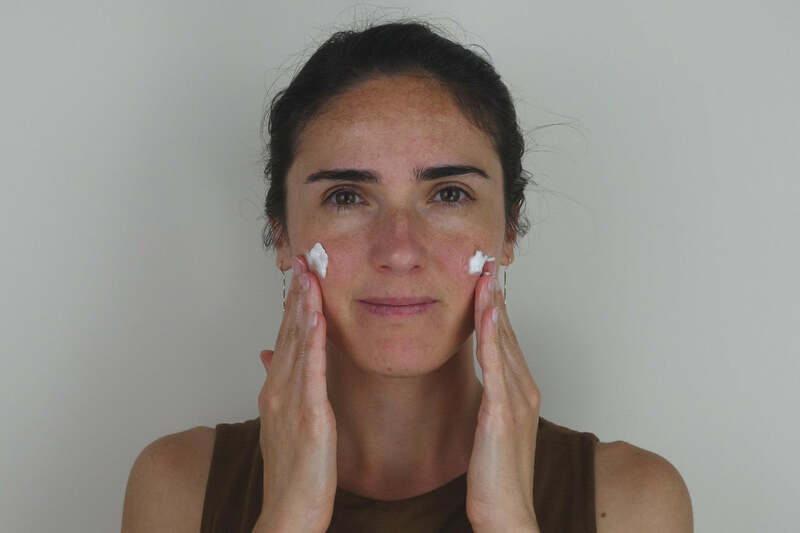 I hope these tips and tricks will make your everyday beauty ritual easier while enjoying the wonderful benefits of using natural body butters too.